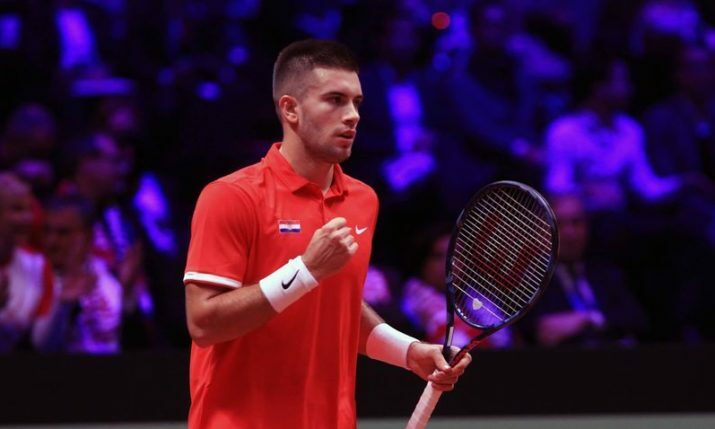 Croatian tennis player Borna Ćorić (21) has broken into the world’s Top 15 after qualifying for the quarterfinals at the Shanghai Masters. Ćorić has reached a new career-high of No.14 in the world after reaching the quarter-final when Juan Martin del Potro retired from their last 16 match after trailing 1 set to love. 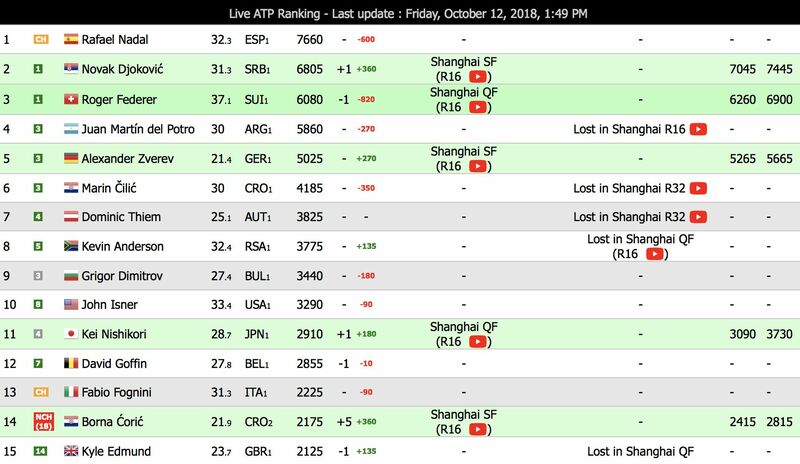 Ćorić jumped from No.19 to No.14 after a good series of wins in China and now sits just a couple hundred points being Fabio Fognini on the live ranking. 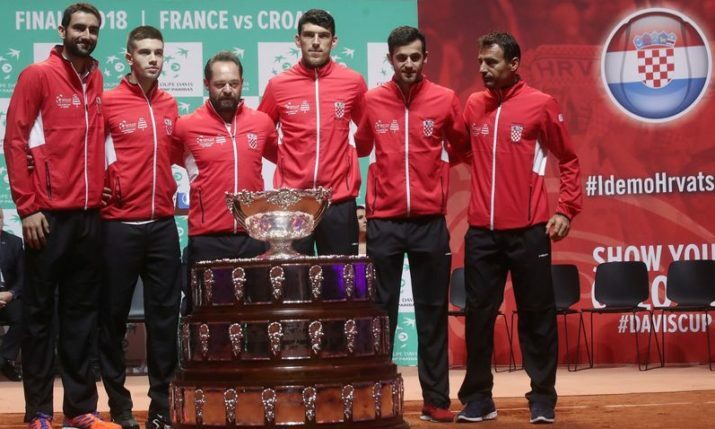 The official ranking will be confirmed on Monday and the Croatian could rise further if he can reach the final in Shanghai. 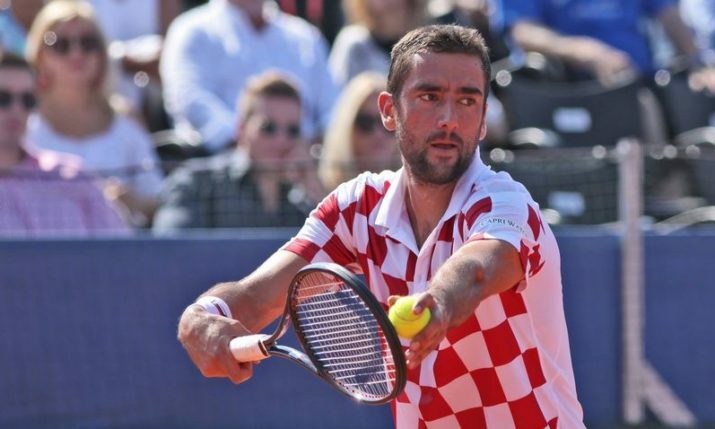 With Marin Čilić ranked No.6 in the world currently, Croatia is the only nation with two players inside the Top 15 on the ATP world ranking. 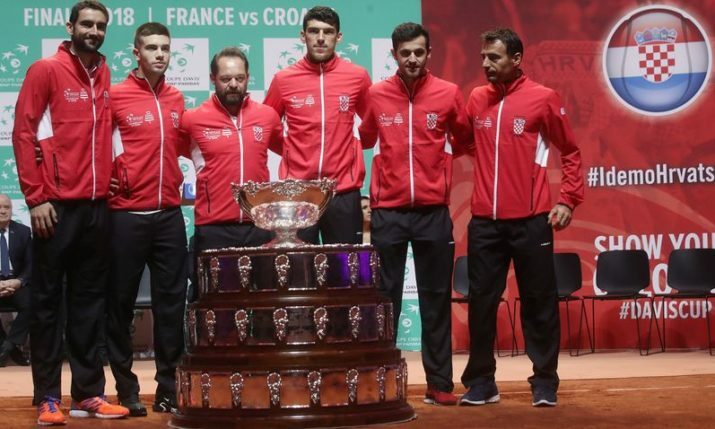 Ćorić is also the 7th Croatian tennis player to be ranked inside the Top 15 after Nikola Pilić, Goran Ivanišević, Ivan Ljubičić, Mario Ančić and Ivo Karlović and Marin Čilić.